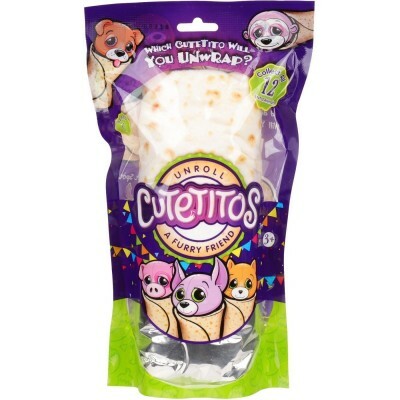 everybody’s rollin’ their animals like a burrito, but nothing comes close to wrapping up a Cutetito! Cutetitos take burrito naps which could last minutes or a year. Once awoken from their siesta slumber their personalities appear. Unroll to reveal the cutest animals you’ll ever meet. Monkito, slothito, bearito, puppito...and so many morito! 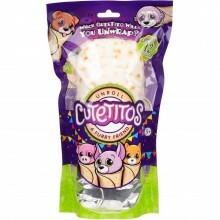 Unroll a furry friend today to have some funito! But remember. We are not burritos, so please….don’t eato.